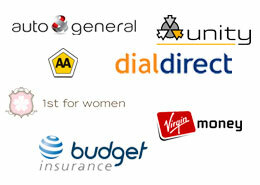 Finding the best car insurance companies in South Africa can be a very draining experience. Because of the countless options we have. It becomes even harder when you have to make a financial decision based on what you see and hear, not knowing if these companies regarded reputable or not. The last thing you want to do is get insured by a company that will not pay your claims. Fortunately, there is a solution to this problem. According to Likemoney.co.za a newly developed social comparison website Discovery Car Insurance was the top rated car insurance company so far in 2016 amongst Likemoney users. 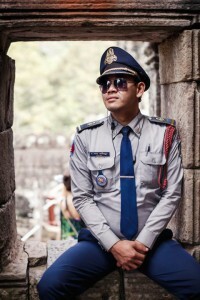 Cambodia just Made It Legal for Cops to Keep 70% of All the Traffic Fines They Collect. Are you planning on visiting Cambodia? Attention: Since January Traffic cops will personally receive commission of 70% on traffic fines they issue. According to this new law coming into effect in January, are an attempt to stop corruption, Currently, traffic cops keep half of much smaller penalties, meaning that many supplement their meager salaries by soliciting bribes, sound familiar??? Might be a great idea to implement it in South Africa, do you think it will work? When looking for a reliable company in South Africa to insure your car with, there are quite a few factors which you need to consider, in order to make sure that you only deal with the best. 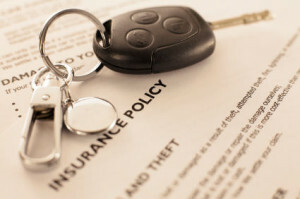 In this article, we look at tips on what to consider when searching for the best car insurance companies. Are they a legitimate car insurance company?